Fayetteville and the communities of Cumberland County, created Heroes Homecoming as a way of showing recognition and appreciation to all veterans for their courage, their sacrifice and everything they do to defend this country’s freedom – now and forever. 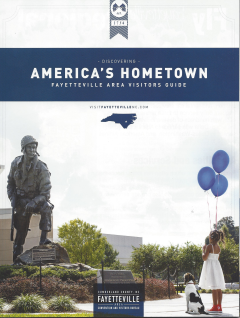 The Fayetteville area has always had a unique bond with veterans, as the point of departure and return for hundreds of thousands of soldiers. 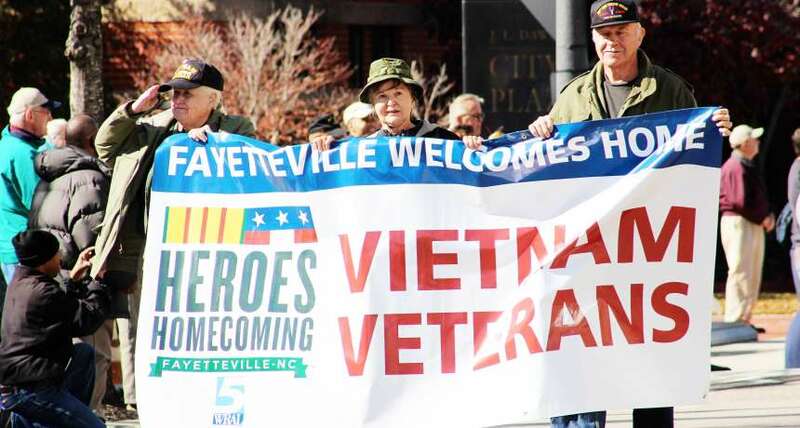 Fayetteville has hosted Heroes Homecoming since 2011, helping it to become the largest commemoration and reunion of its kind. From parades and student-led initiatives, to lectures and festivals, cultural celebrations and recognition ceremonies, all of the events at Heroes Homecoming recognize and honor the service and sacrifice of our brave veterans. Heroes Homecoming and the Heroes Homecoming logo are registered trademarks of the Fayetteville Area Convention & Visitor’s Bureau (FACVB). 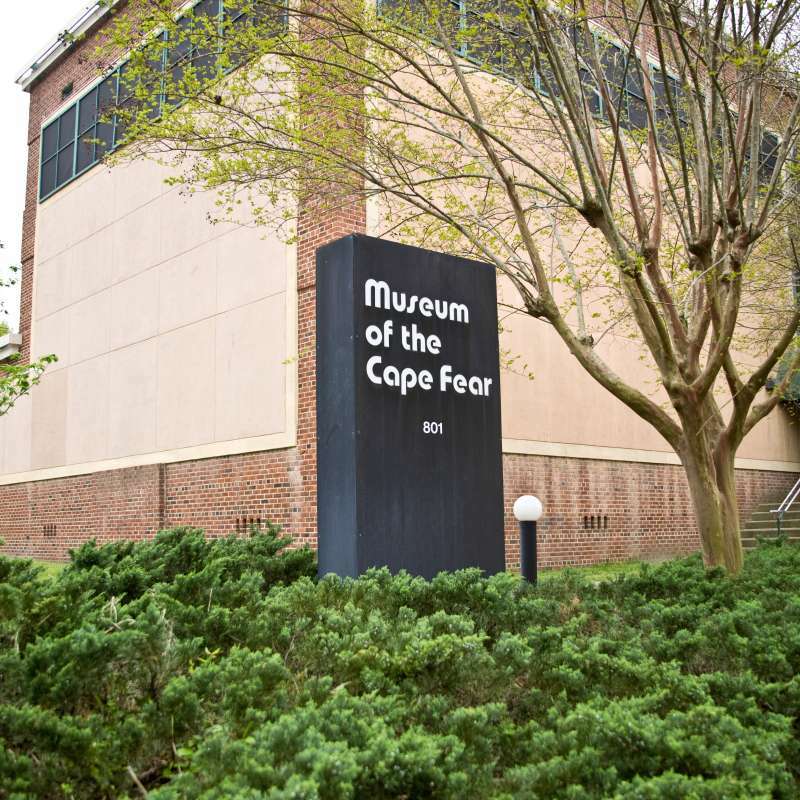 Use of these marks requires express permission from, and a license agreement with, FACVB. Unauthorized use of these and any other of the FACVB&apos;s portfolio of trademarks will be prosecuted to the fullest extent of the law.